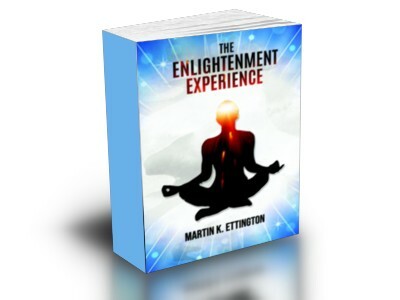 The Enlightenment Experience is very powerful according to those who have experienced it. But can it be described properly to the layman? This book is a flow of consciousness to help you comprehend what those people experience. Once you get into the flow i'm sure you will enjoy it. Many books have been written, lectures given, and videos created to explain that mystical state called "Enlightenment". Through my many years of studies and experiences of the Spiritual and Metaphysical I've had some experiences-which were very powerful--and some which are with me everyday. These experiences are levels of enlightenment which we experience when we pass certain milestones in our spiritual development. It can be in the form of intense vital forces, cosmic consciousness, unconditional love, or many other manifestations. What I also believe is that we and everything around us are continually evolving and the levels of consciousness we can experience are infinite. In this book I've taken a different approach than more normal analytical writings. This one is written as a flow of consciousness to help the reader get some concept of what these different experiences are, and to cover the range of experiences which people have written about.